Green buildings are healthier, higher performing, less wasteful, and nurture positive economic productivity. 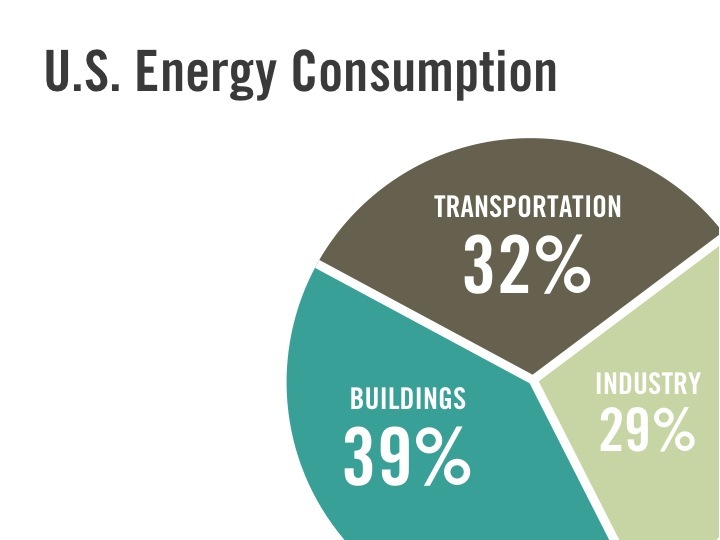 Did you know that we spend 90% of our time indoors (US EPA) and that buildings use 39% of total U.S. energy and 74% of all US electricity produced (EIA). 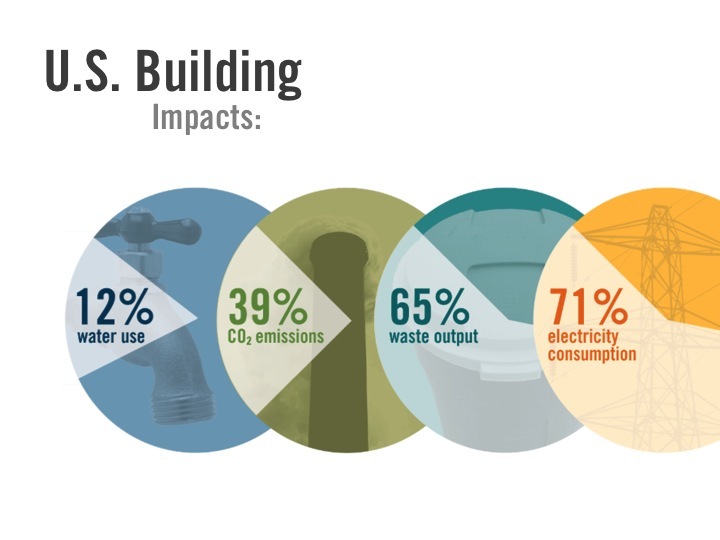 Buildings are a huge part of our lives and they have a HUGE impact on our health and environment. We bring our children, employees, and grandparents into buildings. We bring our food and office supplies into our buildings. The USGBC NORTH FLORIDA CHAPTER is a 501(c)3 mission driven solutions-oriented non-profit with a MAJOR GOAL -- to create a sustainable region with green buildings for ALL within THIS GENERATION. Our membership includes local companies, professionals, both within and outside of the building industry, and citizens who understand that our current way of designing, constructing, and operating buildings has a HUGE IMPACT on our environment, including excessive resource consumption and high carbon emissions. Significant impact means there is opportunity for improvement. We realize that building green creates a win-win-win for a better future for us all. We use the triple bottom line principles of people, planet, and profit to guide our mission and vision. By doing this we will create a better future by improving human health, reduce the impact of built space on the environment and create jobs and foster our local economy. Please join us in our quest for a thriving sustainable region. See below to find out how you can get involved. WE NEED YOU! PLEASE GET INVOLVED!